Dyslexia is a learning disorder that affects the reading and writing ability of the individual who has this disorder. This means that people who suffer from dyslexia have struggled with reading and writing which is not as a result of low intelligence or no intelligence. In an interesting twist of things, dyslexic people turn out to be some of the most extremely talented or gifted people. Several famous people with dyslexia have gone on to change the world. This disorder manifests in a varying degree of ways, where some people have difficulty with reading words, some struggle with spelling properly, writing words quickly enough or on a strange line. The common denominator of this disorder is the struggle with words. Dyslexia affects the educational development of people and is usually first discovered in educational institutions, there have, however, been people who have lived most of their lives not knowing they have this dyslexia. There is no singular known cause of the disorder and it has been attributed to factors that spring from the immediate environment or gene pool of whoever has the disorder. There have been lines of connection drawn between dyslexia and people who suffer from another disorder called; Attention Deficit Hyperactivity Disorder (ADHD). Because there is not one known cause of this disorder as it can start in childhood or sometimes adulthood, dyslexia is difficult to give a diagnosis but with some tests, it can be identified. There is no fixed solution to the problem but people have found a way to train their brains to learn to deal with words the way it should. As previously mentioned, Dyslexia is not a result of low or no intelligence as has been proven by some of the greatest minds in the world. This is a list of people who have had dyslexia but have found a way to change the world. The man to whom we owe gratitude for the ease of communication suffered dyslexia. Alexander Bell was a scientist who was born on the 3rd of March, 1847 and died at the age of 75 on the 2nd of August 1922; he is widely remembered for his invention of the telephone. His work was however not limited to just the telephone, Graham Bell is known to have helped with the creation of hydrofoils and contributed significantly to the science of aeronautics. His fascination with sound and the process of speech production, which led to the eventual creation of the telephone, is as a result of having a deaf mother and marrying a deaf woman. Ironically, he thought of the telephone as a distraction to the work of a scientist and refrained from keeping one in his reading quarters. 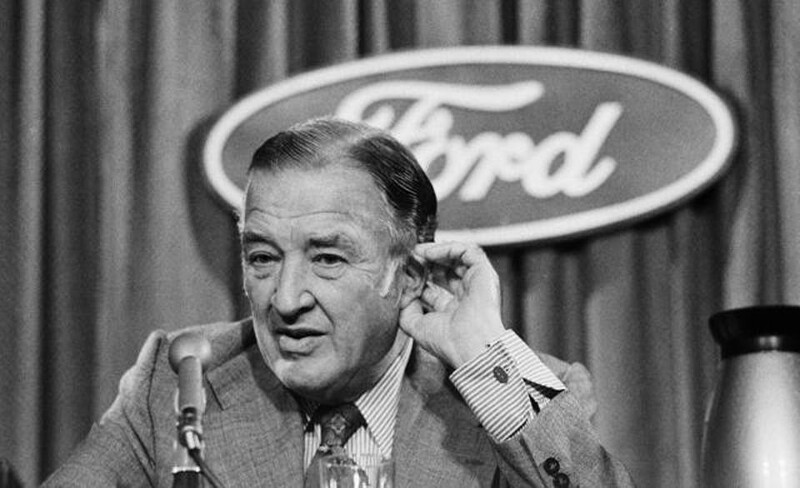 When one hears of Ford motors, the thought of dyslexia does not cross the mind but the owner of Ford Motors, Henry Ford, had this disorder. Henry is not responsible for the creation of the automobile, instead, he is known for revolutionizing the accessibility of cars. The automobile mogul, who was born on the 30th of July 1863, was the first person to make cars that were affordable to the middle class. Before his creation of the Model T in 1908, owning cars was a luxury only the rich could afford but after 1908, it became easy to purchase automobiles. His dyslexia enabled him to create an automobile empire for his family and himself, by pushing through every reading difficulty he had and familiarizing himself with the words until it became easier to understand. 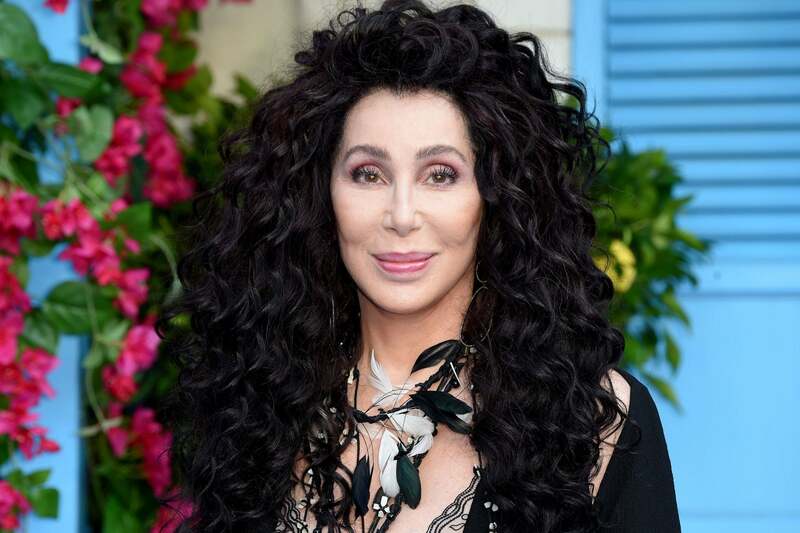 This multiple award-winning actress and singer is a lesson in the problems that can arise when dyslexia is not properly diagnosed; Cher suffered from learning in school constantly having grades that skirted between Cs, Ds, and Fs. Her teachers blamed her for not studying hard enough, it wasn’t till her thirties when she took tests that she found out about her condition. The Cher effect in music is the use of auto-tune in recording songs as she is the first musician to ever use auto-tune, which was the way she reintroduced herself to the music industry, the disorder has affected her script reading but has not affected her talent as a musician or actress. Modern physics is what it is today thanks to the genius of Albert Einstein. This Jewish- American scientist was born in 1879 and propounded the theory of relativity which has aided the growth of quantum mechanics. In 1921, he received the Nobel Prize in Physics, in honor of his work to the theoretical aspect of physics. From his childhood and early education there are signs that indicate he suffered from dyslexia, but nonetheless, he is a force in the world of science. The phone as it functions today, in the form of a microcomputer, is owed to the genius of Steve Jobs who, in 1976, co-founded the Apple company with a friend – Steve Wozniak. For his contribution o modern telecommunications, he bears the title of Grandfather of the Microcomputer. Steve Jobs was born in 1955 in San Francisco, his university education at Reed College was cut short as he struggled with school. There is no substantial proof of his dyslexia, but with the disorder being the most common cause of difficulty in education and his intellectual capability is not in question, it is most likely he had this disorder. The iconic innovator died in 2011 from Pancreatic Cancer but before his death, the Apple Company had created a line of laptops – MacBook and a line of phones – the iPhones; some of the other inventions include the iMac, iPod, and iPad. He was also one of the owners of the production company Pixar and the creator of the software company NeXT. Dyslexia is a disorder that affects the understanding of words, but there have been writers who in a weird twist of irony have had this disorder, one of which is Lewis Carroll. The writer of the popular children’s books Alice in Wonderland, Through the Looking-Glass and a number of essays suffered from dyslexia. It is a wonder how he conquered dyslexia and created timeless literature. Dyslexia is not a modern disorder; it has existed for a long time in the history of mankind and the great Leonardo Da Vinci was one of many famous people with dyslexia who changed the world. 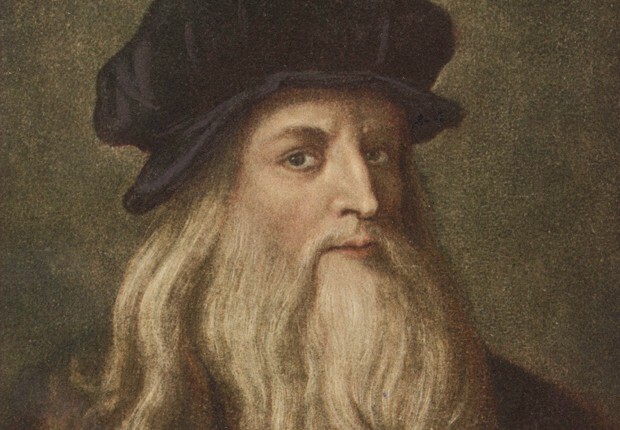 Born in 1452, Da Vinci is most popular for his painting, his innovation in architecture, his brilliant sculpting and his input in the sciences and arts. This man had a broad spectrum of interests which he mostly excelled at; historians were able to figure out his dyslexia from the notes he wrote which were penned in reverse, which is a common thing among dyslexics. The Mona Lisa which currently hangs at the Louvre is his most recognized work. Every light bulb you have ever seen is the brainchild of no other person than Thomas Alva Edison. This American scientist, who was born in 1922, is thought of as the greatest scientist to ever come out of America. A bout of Scarlet fever as a child rendered him deaf; he also struggled with school work and was had to be taken out of school at a young age. He is the first scientist to have established a research lab and is credited with being the first scientist to implement the mass productive technique of the industrial era. Thomas Edison, as expected, has a plethora of inventions to his name. It goes without saying that his place on our list of famous people with dyslexia is well deserved. One of the greatest achievements in the life of an entertainment artiste is to achieve the highly coveted EGOT, which is a collection of four awards. They are – Emmy, Grammy, Oscar, and Tony. Of the 15 who have achieved this feat, singer and actress Whoopi Goldberg is one of them. 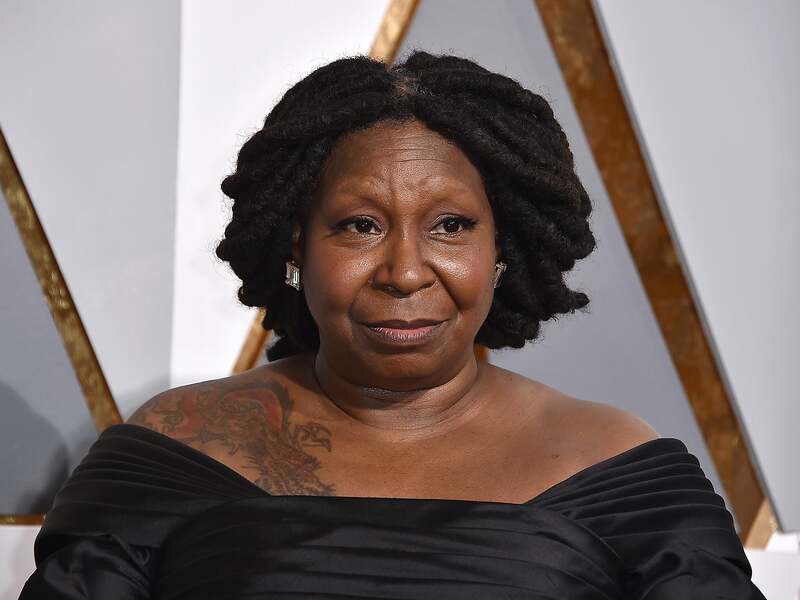 She was born on the 13th of November 1955 and as a child, she struggled in school because of the disorder and was constantly berated by her teachers, but like most people with dyslexia who have extraordinary gifts, Whoopi’s was with acting. As a result of the disorder, she had a difficult childhood and struggled through her teenage years but in the end, her EGOT is the biggest proof of her extraordinariness. 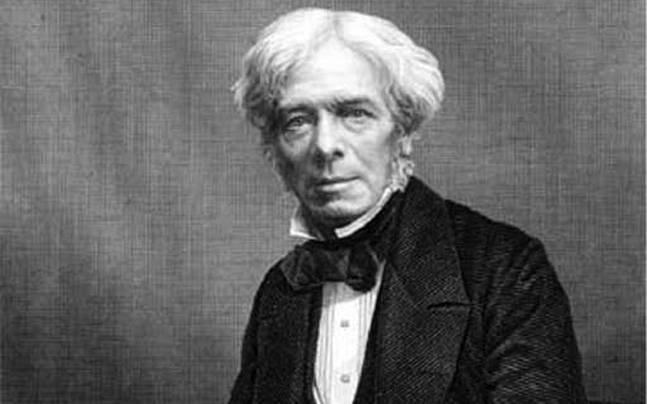 Last but not least on our list of famous people with dyslexia is another scientist, Michael Faraday and he was born on the 22nd of September 1791. Growing up, he had no formal education but still went ahead to aid the development of electromagnetism and the study of electrochemistry. As a child, he struggled with speech and failed at understanding the symbols in mathematics, all of which changed when at the age of 14 when he worked with a bookbinder as an apprentice; while there, he learned to experiment with a lot of things and taught himself chemistry. His first dabble with electromagnetism was spinning a magnet by using an electric field. For Michael Faraday, as well as all the people on this list, dyslexia opened up their world to a wide range of limitless possibilities, where they used the disorder to push through, make names from themselves in their various fields while making the world a better place.